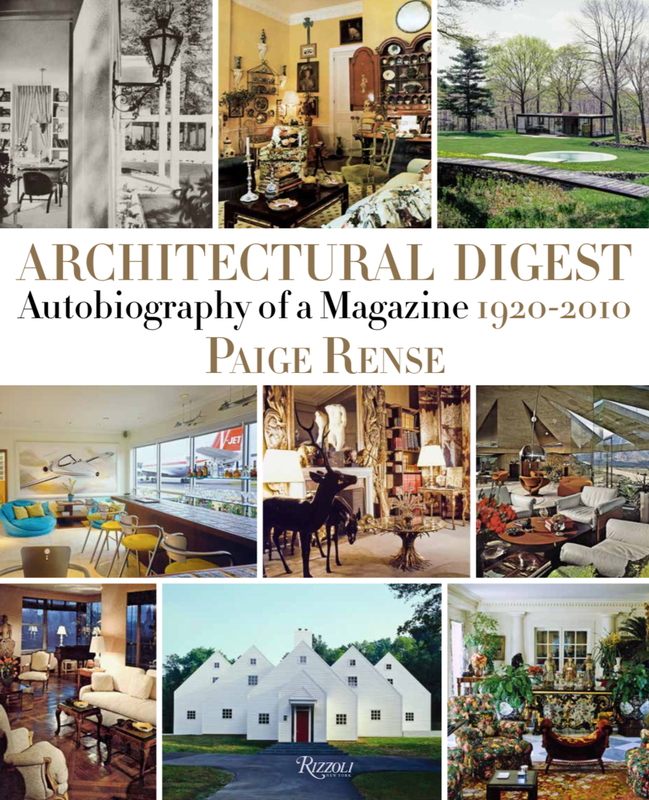 Architectural Digest: Autobiography of a Magazine, 1920-2010 is the first and authoritative story of the rise of interior design from an intimate trade industry to celebrity decorators of today, as seen through the eyes of Architectural Digest and Paige Rense, the magazine's iconic former editor-in-chief for over four decades. The book includes a chapter on her own homes (some published anonymously, some never before seen) and her charmingly written memoires. Maile wrote the chapter introductions, which document the spectacular history of the magazine, and helped edit the original manuscript. Crafting Modernism: Midcentury American Art and Design charts the bold new directions taken in craft media—from the postwar years of the 1940s through the turbulent 1960s. During this time of growth and transformation in American life, the worlds of craft, design, and fine art merged, blurring the lines between these traditionally distinct disciplines. A companion to the Museum of Art and Design’s exhibition of the same name, the book is a scholarly resource to this understudied field. Maile contributed essays on Southern California art schools, including Otis, Scripps, USC and UCLA. Craft in America: Celebrating Two Centuries of Artists and Objects is the companion book to the original PBS television series. It features the work of America’s most original and esteemed craftspeople, encompassing furniture, ceramics, glass and metalwork. This definitive title showcases some of the country’s most important pieces of craft and explores what makes American crafts uniquely American. Maile wrote two chapters, “California College of the Arts” and “Black Mountain College”, as well as an essay on the Amana Colonies in Iowa, one of America’s oldest communal societies.